Icfootballnews.com is an independent news service that concentrates solely on news, transfer, gossip and opinions on Arsenal, Chelsea, Manchester United, Liverpool, Tottenham and Newcastle from all around the world. The website was created on the 21st January 2018 as I love football, and enjoy talking about it on a daily basis. 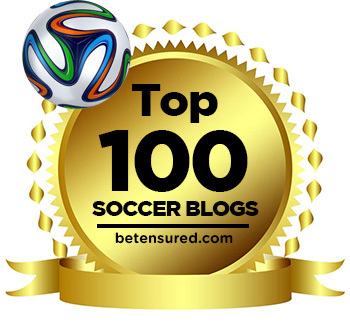 I live and breathe football all day every day and my life is dedicated to this blog. Every football supporter is welcome to leave a comment, but PLEASE no swearing or personal abuse to your fellow fans, even if they disagree with you…. We are in no way officially connected to the clubs and our stories etc are our own. We do not have a contact number just yet guys as we are just building the website up, when we have established other contact methods we will definately let you guys know.